Posted June 14, 2018. 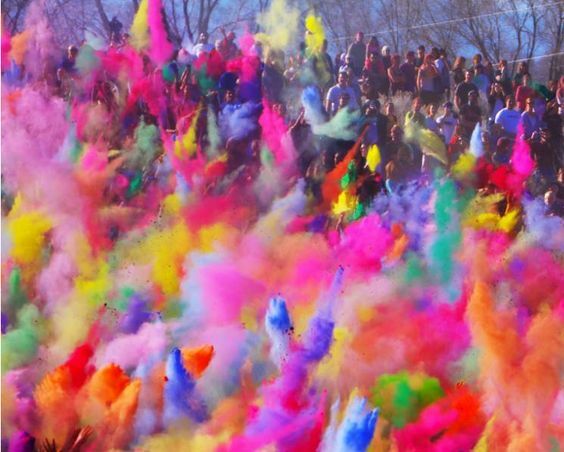 Filed under Announcements, Festivals. 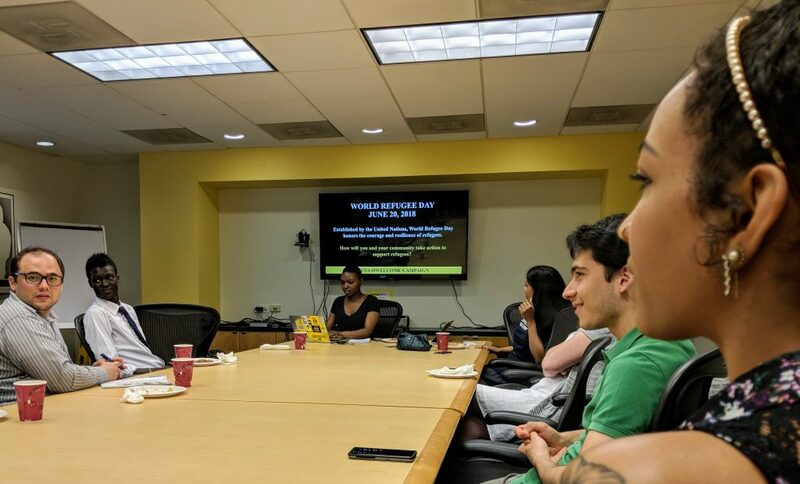 As a follow-up to our newly established partnership formed at the 1Journey Festival earlier this month, we had a very productive evening working with Arielle Newton, Mid-Atlantic Organizer, and Anashua Dutta of Amnesty International, along with an impressive group of activists to discuss ideas for expanding the grassroots movement on the #IWELCOME campaign for refugees. 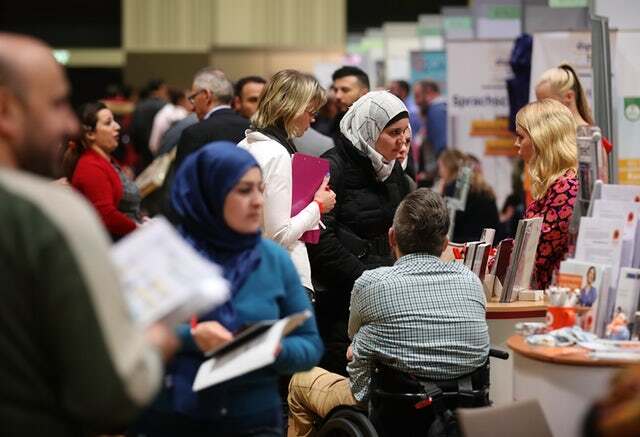 June 20 will mark International Refugee Day – We hope it will also be a day of meaningful dialogue and exchange about this issue, which affects each and every one of us. Stay tuned for how you can contribute and be part of the conversation of inclusion! Posted May 27, 2018. Filed under Announcements, Dance, Festivals, Performances & Programs. Come be a part of the #1journeyfest on the lawn of Washington National Cathedral in Washington, DC. next Saturday, June 2. Join familiar faces from the world of fashion and cuisine as well as the arts. We’ll be there sharing #Himalayan and #Indian dance and storytelling #withrefugees. Plan to spend the day with us show your support and appreciation for these amazing people whose talents and skills enrich us all. To learn more about refugees around the world visit @refugeestudies of the University of Oxford on Twitter. Posted May 25, 2018. Filed under Announcements, Dance, Festivals, Performances & Programs. Posted May 24, 2018. Filed under Announcements, Dance, Festivals, Performances & Programs. Former child soldier – one of the “Lost Boys of Sudan”, and refugee turned actor/model, Ger Duany has given his support to the 1 Journey Festival. His work for the UNHRC and the plight of refugees is vocal and focused on creating dialogue and positive change. Join us as we take part in the conversation by showcasing the rich artistic heritage of countries around the world through dance, music, food, and storytelling. This is one journey we will all share as we move toward the future. Utpalasia is pleased to present dances and a workshop from the Himalayan region and India at this first-ever festival to honor the achievements and contributions of refugees. 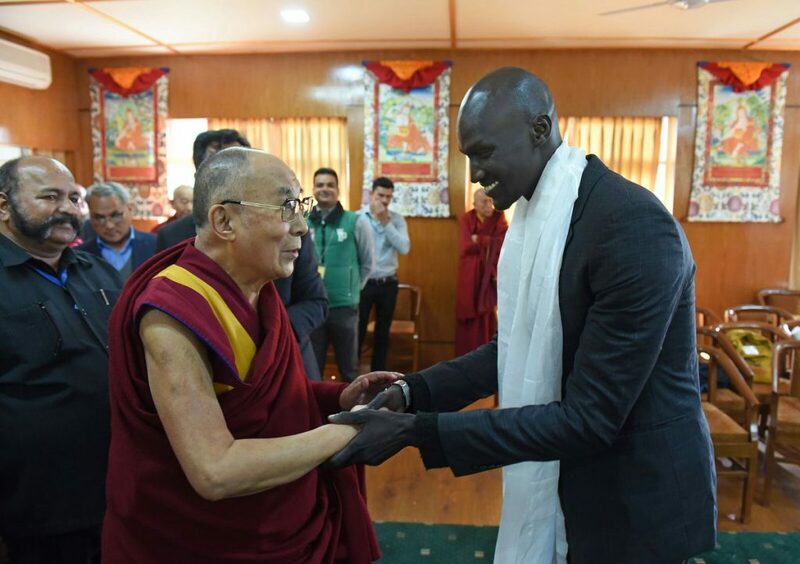 Photo: Ger Duany, with His Holiness the Dalai Lama, via Twitter. Posted May 23, 2018. Filed under Announcements, Dance, Festivals, Performances & Programs. 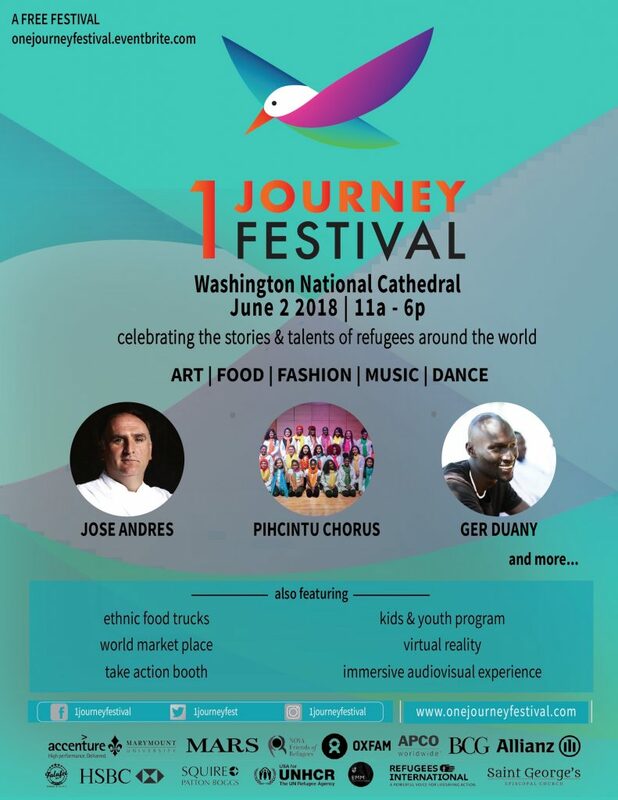 Join us as we take part in the One Journey Festival, to be held on June 2 at the Washington National Cathedral. Come celebrate the contributions, talents, and stories of refugees from around the world. More than 65 million people have been displaced due to war and persecution, but no matter their country they are part of a larger journey – that of humanity. Food, music, art, and dance, as well as storytelling, will make this day one of discovery and sharing. Utpalasia will be performing Himalayan Folk and Indian Kathak dance along with a workshop as part of our commitment to create an environment of exchange, dialogue, and celebration of the things that bind us all together as One. Posted April 5, 2018. Filed under Announcements, Dance, Festivals, Performances & Programs. 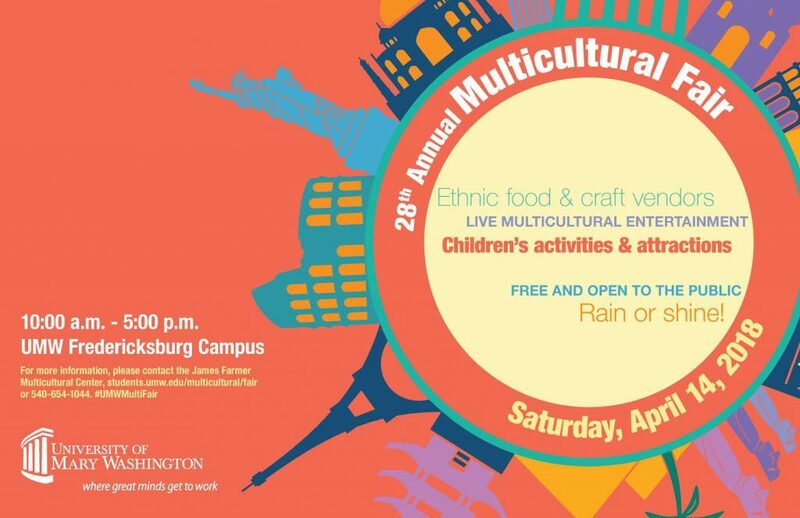 Mark the date on your calendar – April 14, 2018 – for the next University of Mary Washington Multicultural Festival to celebrate the richness of diversity. Utpalasia will be performing a varied cultural program of Buddhist, Classical Kathak, Bollywood, and Folk dance on the promenade of Lee Hall between 2:15 and 2:45pm. The performance participants include members of Utpalasia, Eagle Bhangra, and some of our students from India School in Bethesda. We are excited to be a part of this event which attracts more than 5,000 people annually. We also invite you to come and see original designs in jewelry, Boho handicrafts, and unique clothing at our beautiful orange tent, Yak Yak Yak Nepal! We hope to see you there! Posted March 1, 2018. Filed under Announcements, Dance, Festivals, Performances & Programs. Posted October 20, 2017. Filed under Announcements, Dance, Festivals, Performances & Programs. Join us tomorrow for the International Festival in Alexandria, Virginia when Utpalasia kicks off the show at 12pm with Bollywood classics and some new hits! 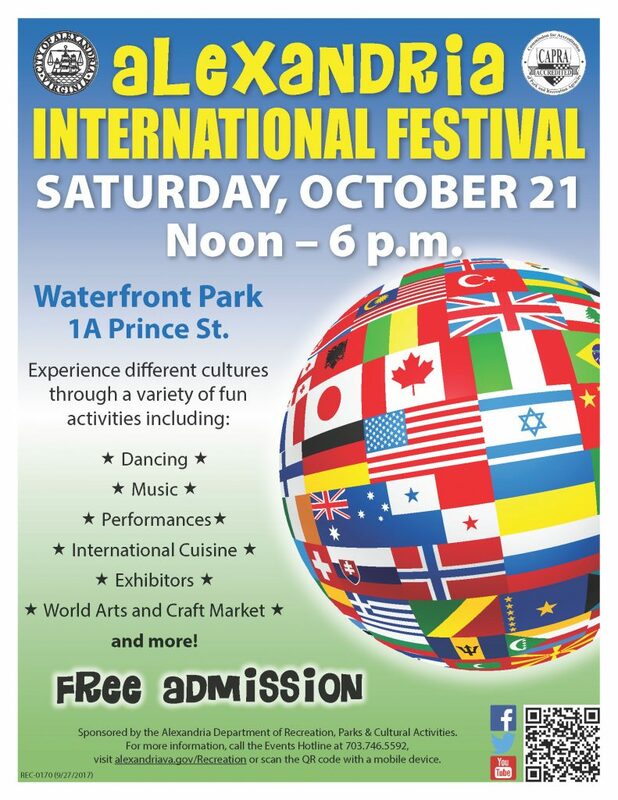 It promises to be a beautiful day, so why not grab the kids and come out to Waterfront Park to enjoy the food, fun, and festivities! Posted September 30, 2017. Filed under Announcements, Dance, Festivals, Performances & Programs. 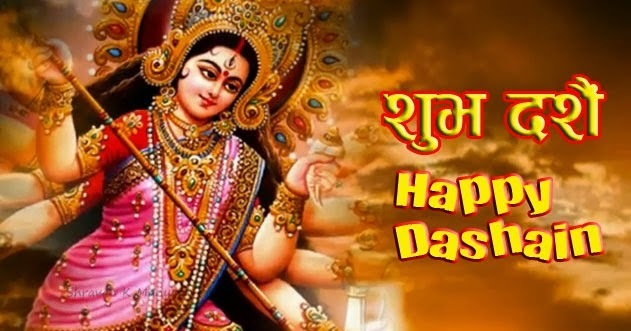 A very Happy Dashain to all from everyone here at Utpalasia! Join us at Durga Temple in Fairfax Station on September 30 as we participate in the annual Dussehra Cultural Program. Students from some of our classes will be presenting two Bollywood items and a traditional Kathak religious piece from 5:00-6:00pm. More info: https://goo.gl/jpHoKD We hope to see you there!